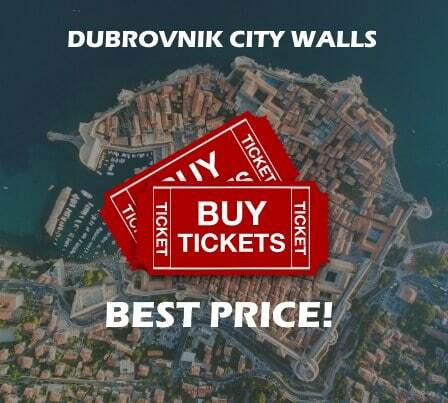 Find the best restaurants, street food, tours, activities, nightlife, accommodation, shopping in Dubrovnik. 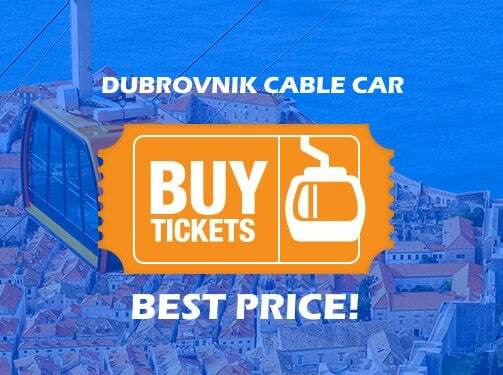 Read more about Dubrovnik Cable Car Ride and where to Buy Tickets online! 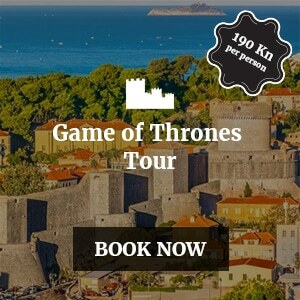 Find great activities, top day trips and the best tours in Dubrovnik. Find great ice cream & pastries, and the best street food in Dubrovnik. 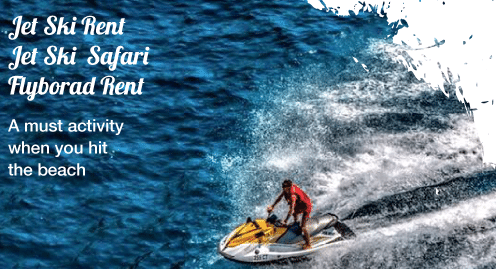 Fast and reliable transportation in Dubrovnik. Find bars and clubs in Dubrovnik. Find the best shops in Dubrovnik. Explore historical sights and attractions in the city of Dubrovnik.